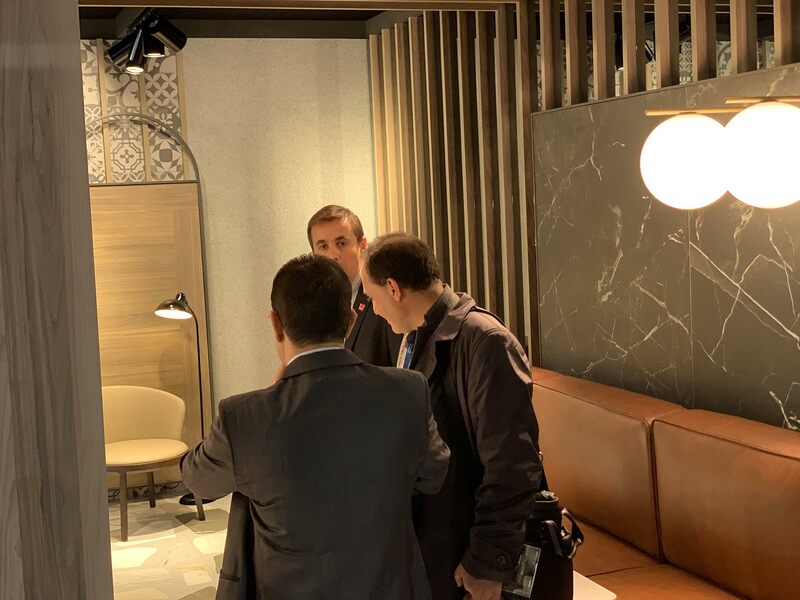 VIVES Azulejos y Gres has participated once again in the biannual prestigious international event EquipHotel for the hotel and catering sectors, which took place in Paris from 11 to 15 November. 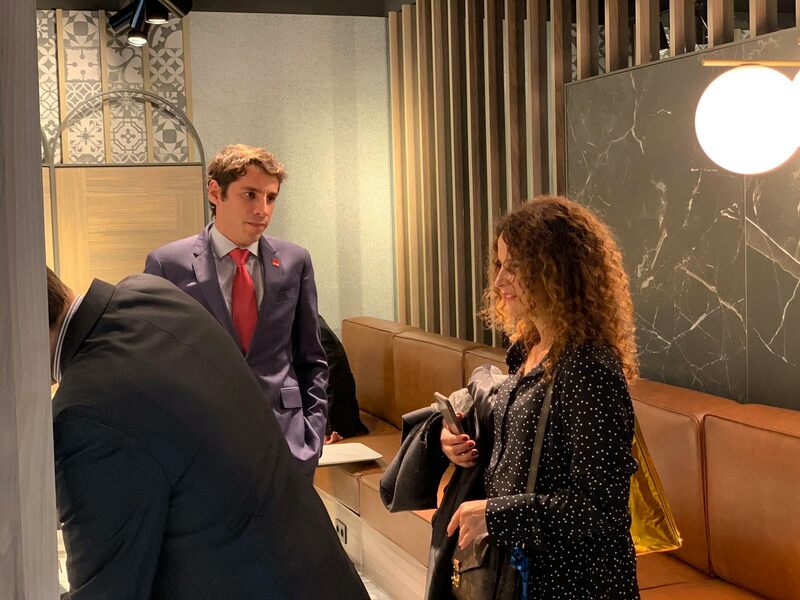 Equip Hotel is especially aimed at professionals in the hospitality, design and decoration industry and it is one of the events with the greatest impact within the sector with over 50 years of experience. 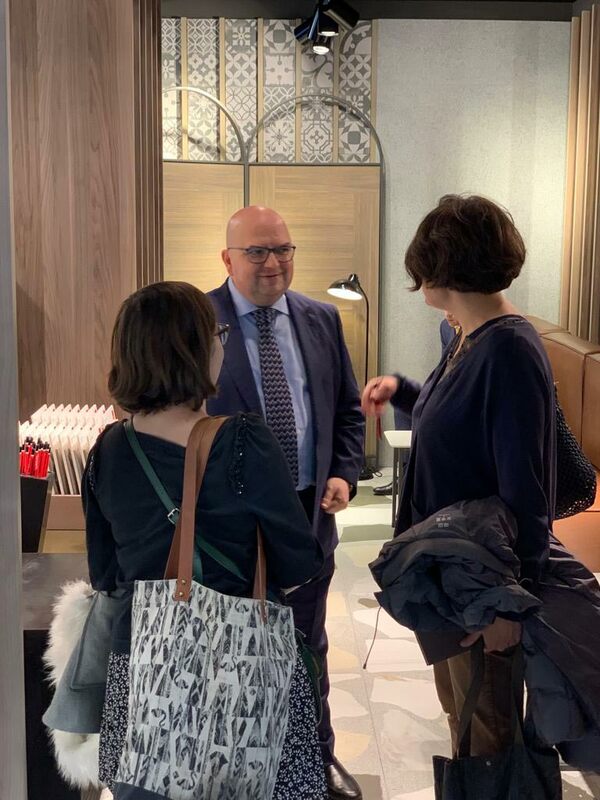 During the five days, the Vives exhibition stand has received a vast amount of visitors interested in their ceramic products for large commercial projects exhibited by the company. 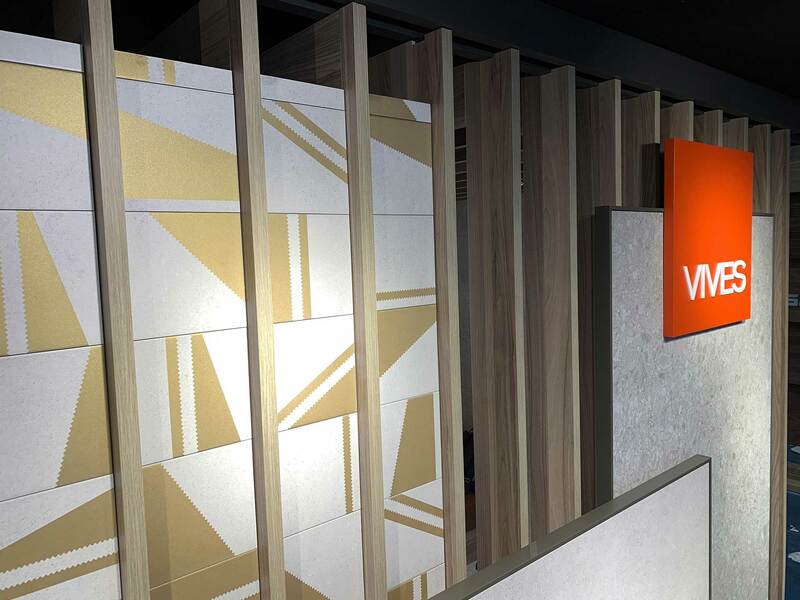 The range of Vives floor and wall tiles has attracted visitors from around the world not only for their innovative designs but also for their original aesthetics. 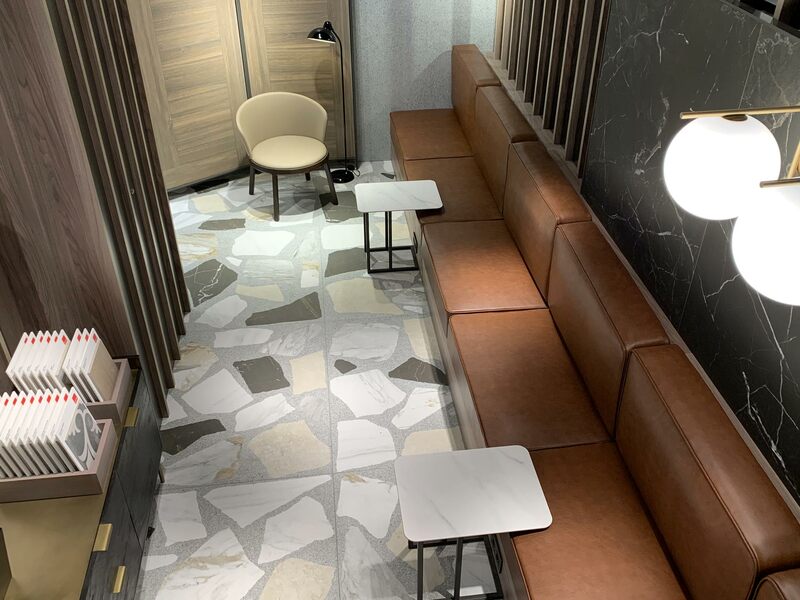 Among the VIVES products which have stirred most interest are its new porcelain tile series in large format sizes, and we have to highlight the Nikoi porcelain tile series (in 120x120 cm format) and its selection of impeccable marble look; the Inari porcelain tile series (80x80 cm, 60x120 cm, 120x120 cm) that has caused a great impression with its snowy white finish, and the new Belice porcelain tile series (26x180 cm, 120x120 cm, 80x180 cm) with a great natural wood effect. 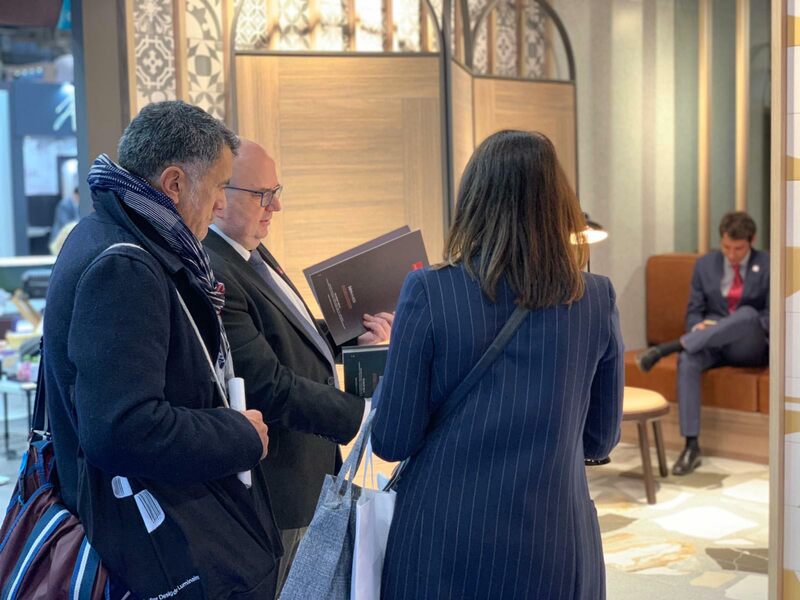 A wide range of design proposals for large projects such as hotels, restaurants or commercial areas, which have been very well received by the professionals who have visited us. 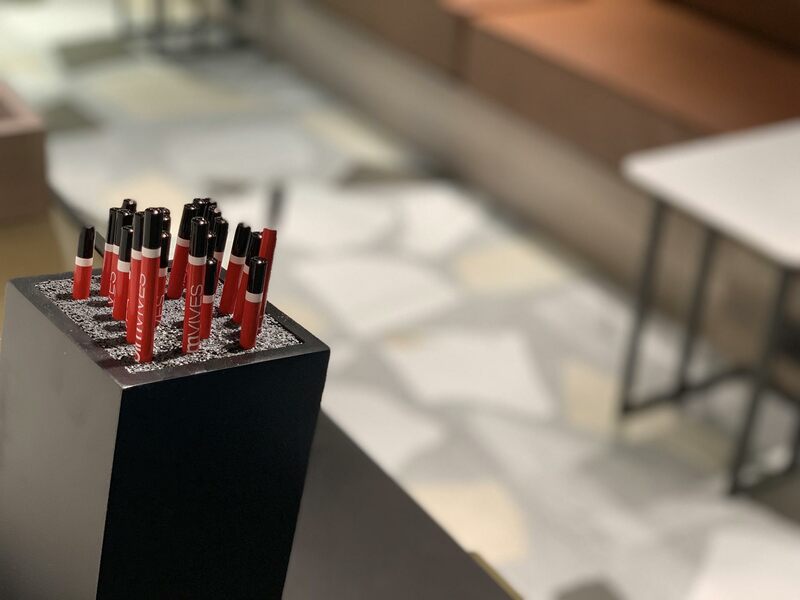 The Vives team has finished this event feeling very satisfied with the result and looking forward to coming back in future editions.